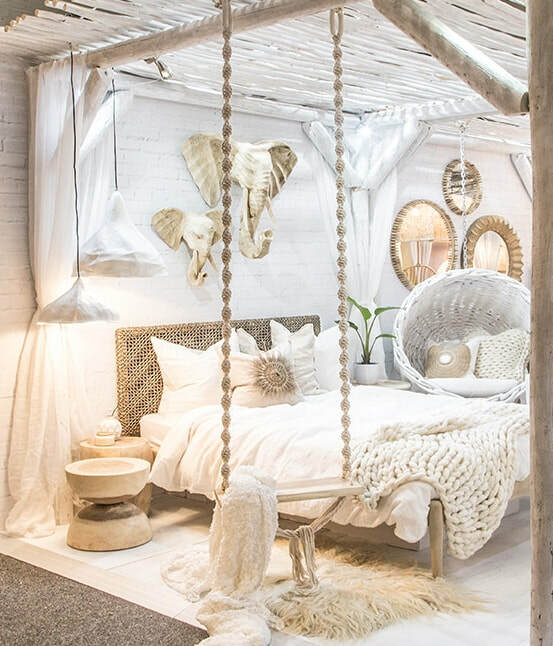 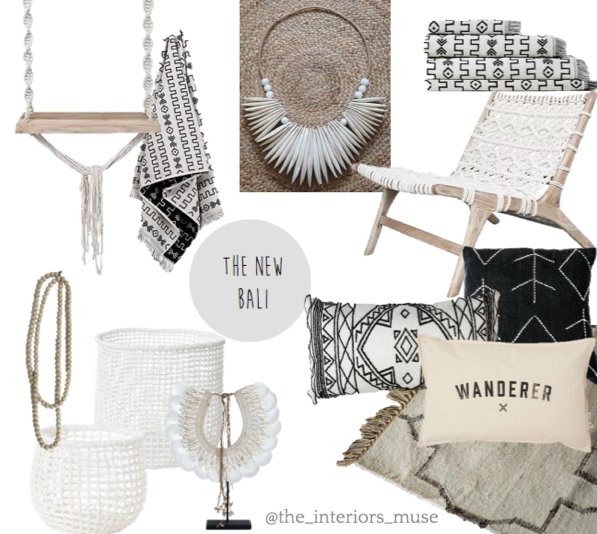 The New Bali - The Interiors Muse. 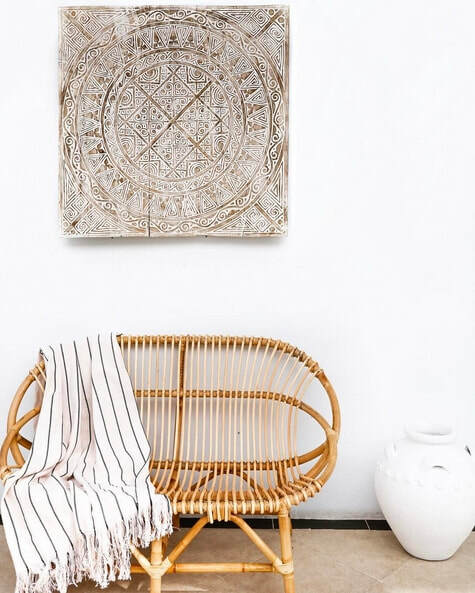 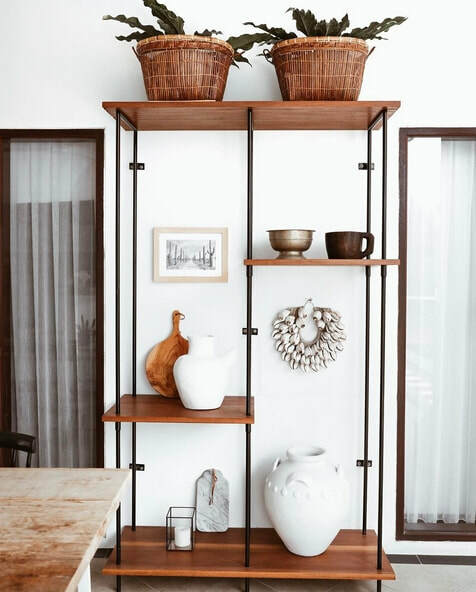 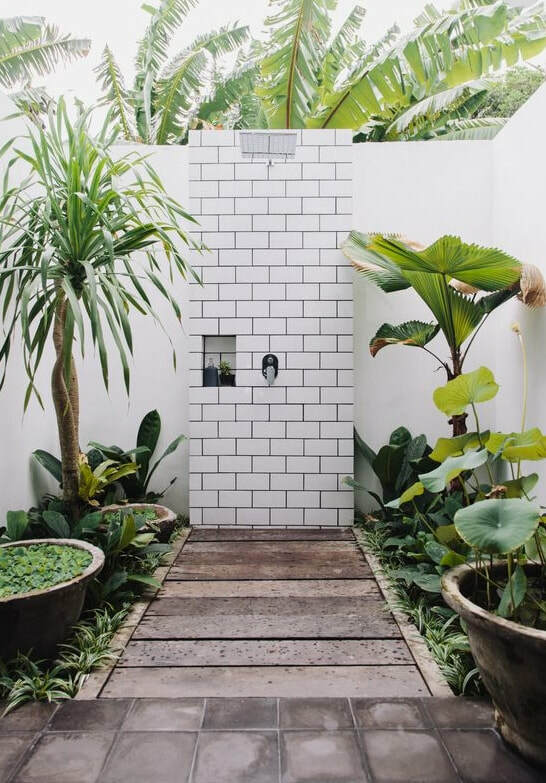 A few years back, Balinese inspired spaces may have conjured up images of dark, hand carved furniture, incense burning and buddha statues in the garden. 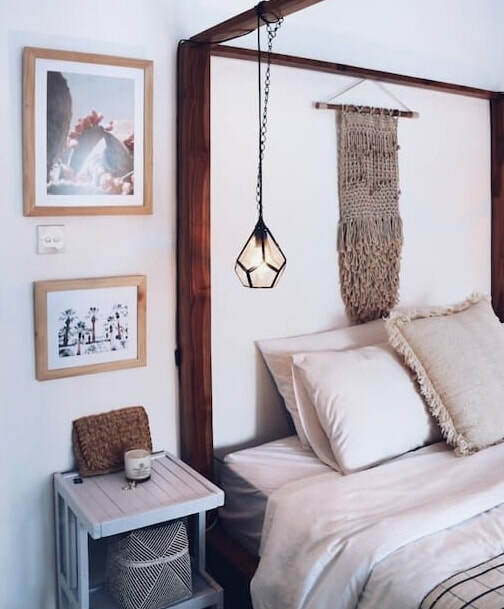 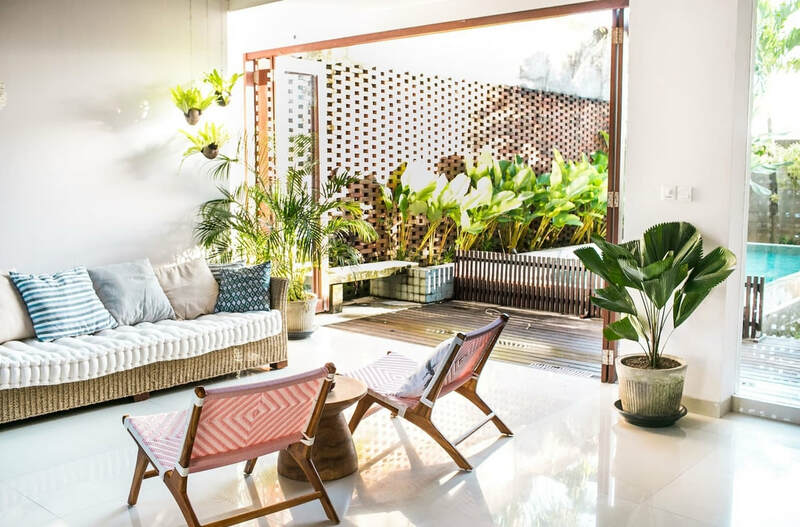 Thanks to a new wave of awe inspiring restaurants, villas and bars popping up all over the country; a new kind of balinese style has emerged and Aussies are falling in love with Bali's interiors all over again. Comfort and simplicity are at the forefront of this style. 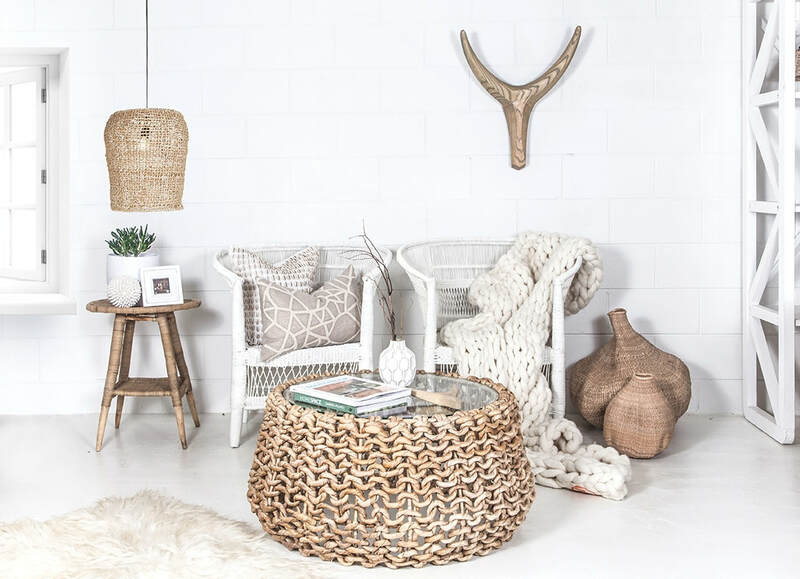 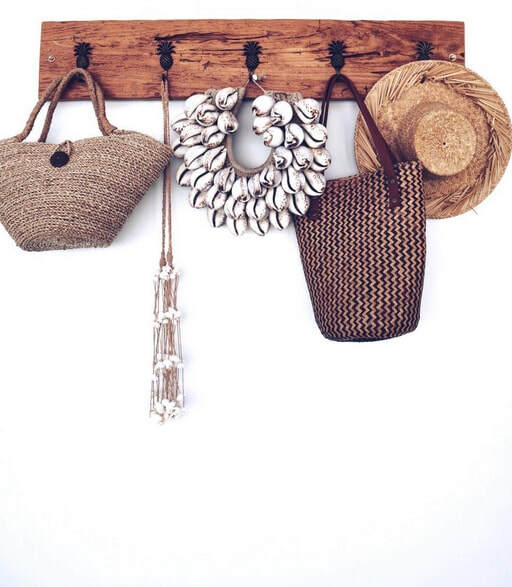 A delicate balance between coastal cool and holiday luxury, the new bali trend incorporates raw materials in a neutral palate. 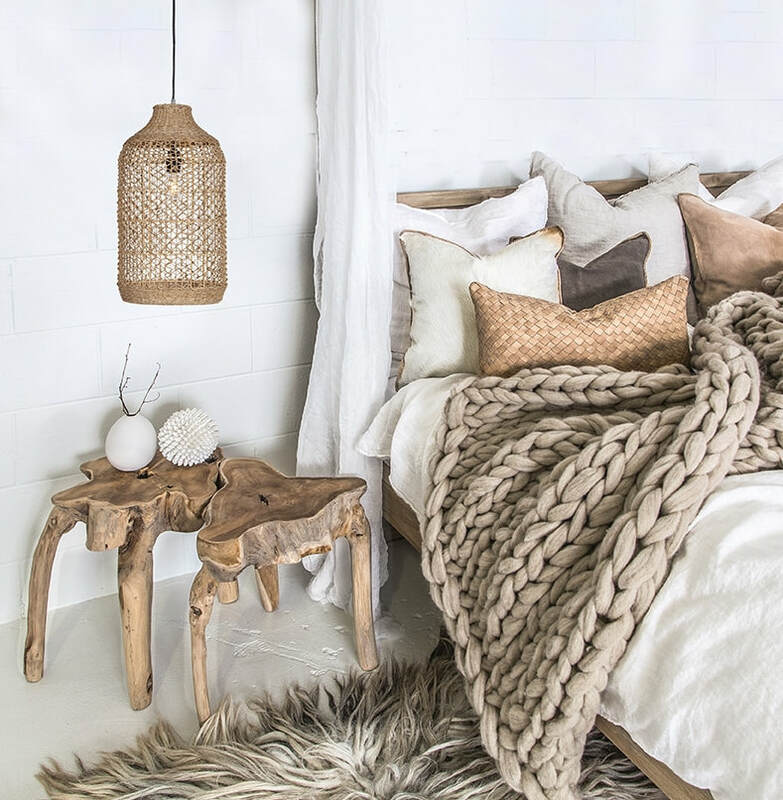 Tactile materials are layered with tribal prints to create interest and topped off with some greenery to complete the look.